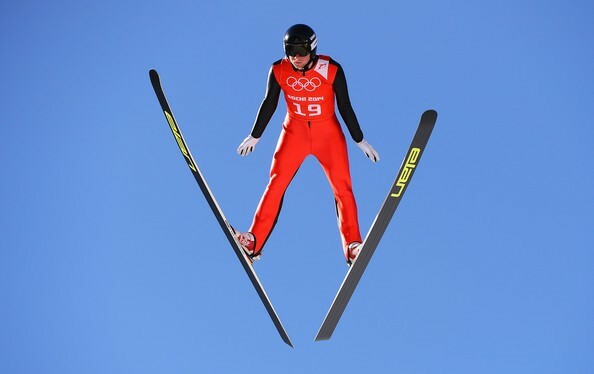 Peter Frenette, born and raised in Sarana Lake, NY, has been in ski jumping for 15 seasons. In 2011 Frenette took first place at the US Nationals in Park City, Utah. He also took first in 2012 at the USSA Large Hill Championships. He tied for first with A. Johnson at the US National Jumping Championships in 2012. Frenette took third place at the 2013 Olympic trials in Park City, Utah on Sunday, December 29, 2013. 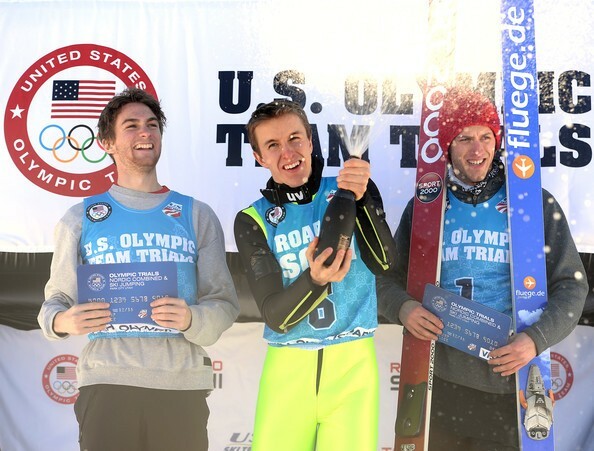 Peter Frenette- 3rd placer finisher, Nicholas Fairall- 1st place finisher, and Anders Johnson-2nd place finisher, all smile while celebrating their wins at the Olympic trials in Park City, Utah, Sunday December 29, 2013. On February 7, 2014 at the RusSki Gorki Ski Center, Frenette jumps to put finishing touches on his technique in hope that it's good enough to bring home the gold. 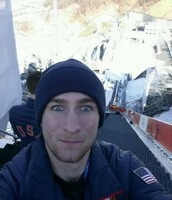 Peter Frenette tweets a quick selfie while practicing on the hills in Sochi, Russia on February 5, 2014 . On February 8th men ski jumping qualifications were held. 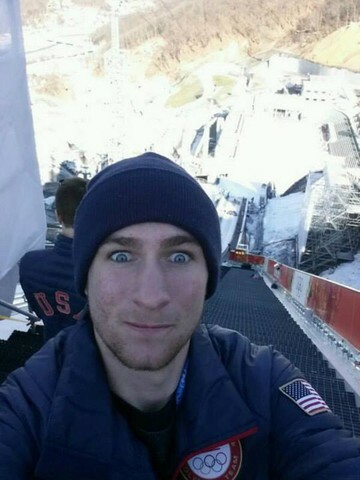 Peter Frenette placed 35th with a jump of 105.3 meters, just barely missing the cut to make it to the first round. On the morning of February 14, Frenette prepared himself to qualify for the Large Hill finals. With a jump of 11.0 m. and a total point score of 80.9, Frenette placed 43rd missing the cut by 3 skiers.